WaterSong Resort. Abundant with natural scenery, it is a charming and peaceful resort that lets you escape from daily life while maintaining easy access to Orlando’s exceptional attractions, golf courses and shopping centers. Watersong offers more conversation and water front lots than any new Resort near Disney, you and your guests will love the privacy from your pool. This resort community features the beautiful Palm, Beach and Coastal Collection models, with each 4- to 6-bedroom home located on oversized conservation or waterfront sites. Generous open living areas, elegant features and private backyards add to WaterSong’s feeling of true exclusivity. This will be more than a vacation home to you! Watersong Resort is about 20 minutes from Walt Disney World® Resort, Universal Studios, SeaWorld and other amenities targeted at vacationing families of the world. 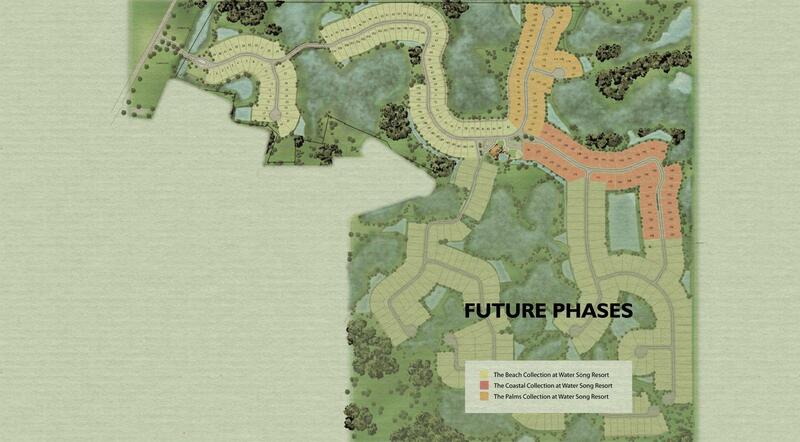 Solterra is a single-family home community aimed squarely at those visitors to our area. The holiday home and short-term rental market finally has a quality alternative in this beautiful community. When you buy one of these beautiful homes with me I will see the build through for you from start to finish, once finished I'll have professional pictures taken for you as a gift from me and list your home on this website's rental section at no charge. 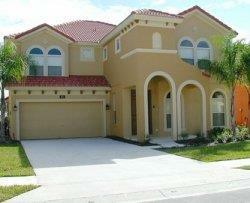 Owning one of these Beautiful Rental Homes is half the battle, we at MickeyHomes will help you fill it.